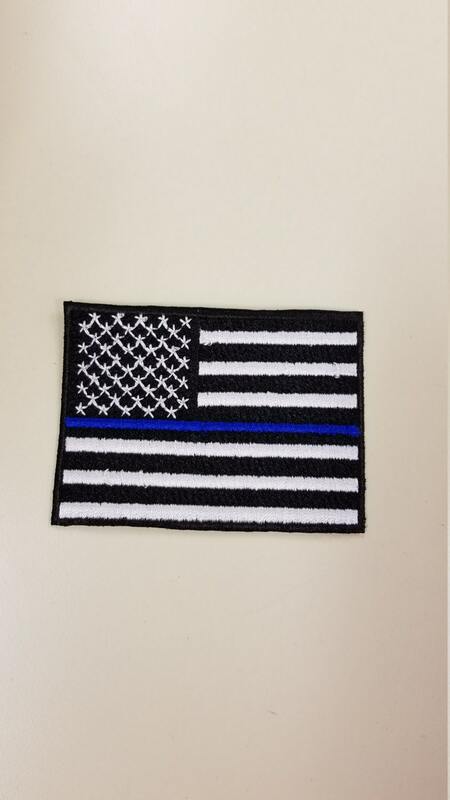 Show your support for our nation and law enforcement with these embroidered patches! The patches are approximately 2-1/2 inches tall and 3-1/2 inches wide. 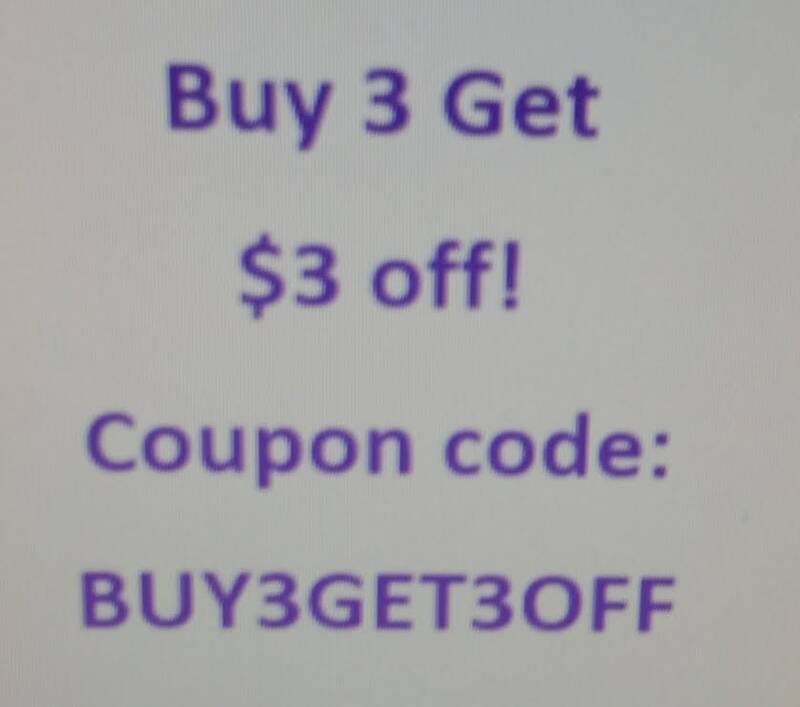 They have an iron on adhesive backing to make application easy. 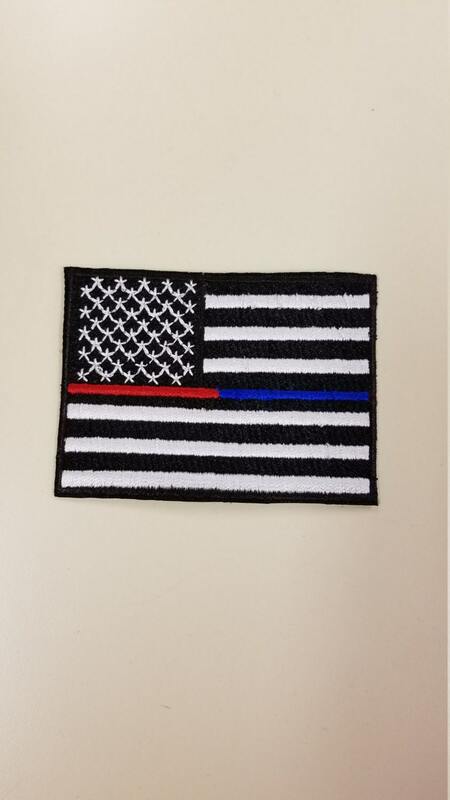 The patches are sewn in black and white with the thin blue line to show support for our police officers and with a thin red and blue line to show support for our firefighters and police officers. Please choose which patch you would like from the drop down box below.